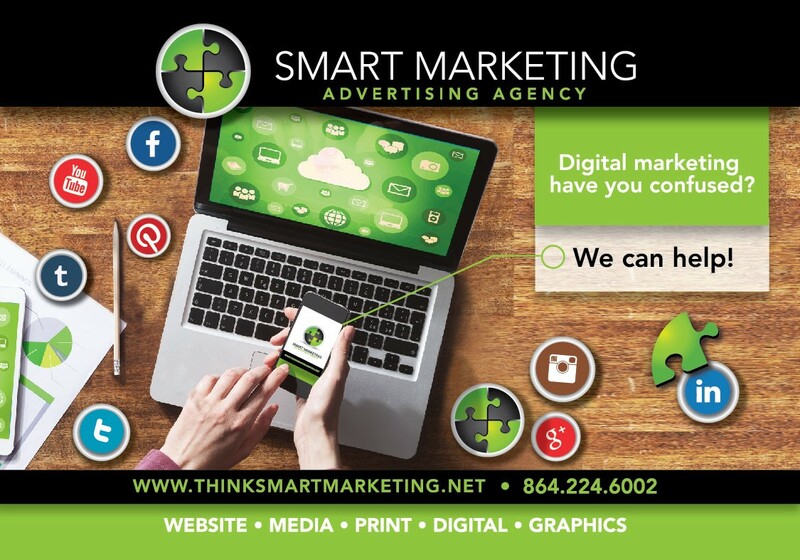 Social Media Marketing: Facebook, Instagram, Google, Twitter and more! 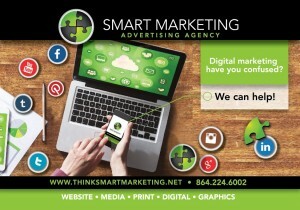 Do you really need to market your business on all of these social media platforms? Yes, you do and more! Social Media and Google platforms are more important today than ever. If you’re business is not on these platforms, you are missing out!